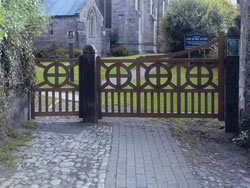 We design and manufacture in our workshop in Somerset and install across all of the South of the UK. 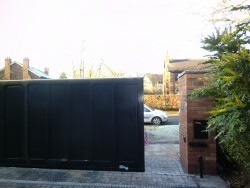 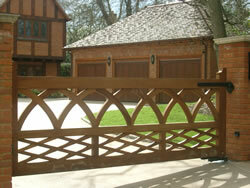 Every wooden gate or door is custom made to your exact requirements. 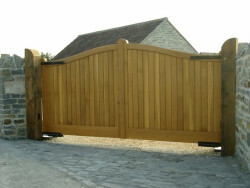 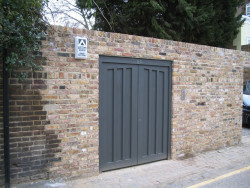 We offer a free site survey to ensure a high quality handmade wooden gate that fits your requirements exactly and advise on the options for your ideal gate: material; finish; access control; posts and fittings.